Experience the 3-in-1 super facial professionals are calling better than the microdermabrasion. 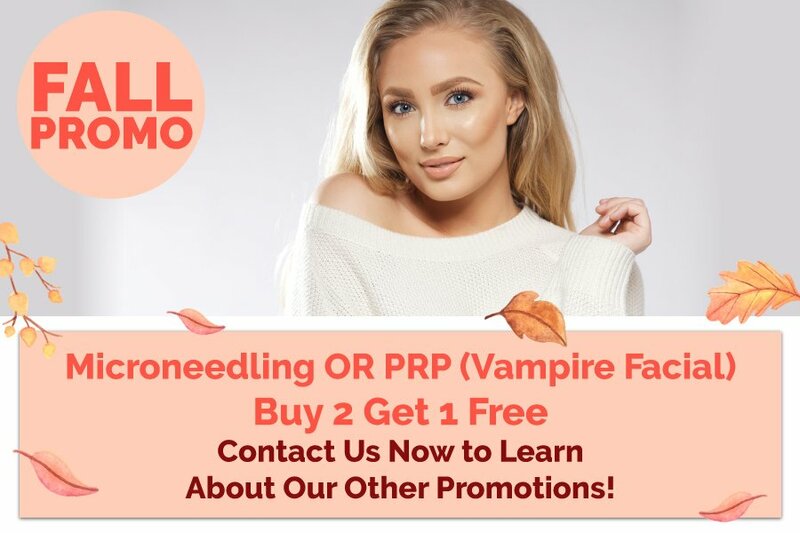 Benefits include skin plumping, restored skin volume, renewed youthful glow, increased collagen, reduced hyperpigmentation, improved skin cell production and softening of fine lines. See younger looking skin after your first treatment! 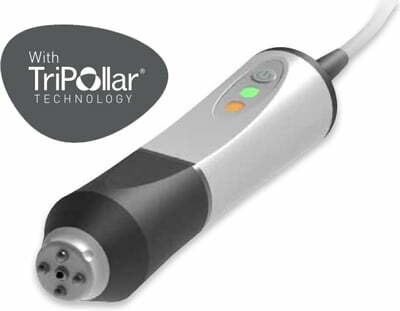 Combine your OxyGeneo with a relaxing Tri-Pollar RF treatment to stimulate collagen production for firmer-looking skin. Results are both immediate and long-term. Oxygen is the life giver. Inhaling oxygen invigorates your body, nourishes your skin and detoxifies cells from deep within. However, with age, oxygen levels decline slowly, giving way to fine lines and wrinkles. Pollution, lifestyle habits (such as smoking), unhealthy diet and stress further take their toll, depleting the skin of vital nutrients and oxygen. The breakthrough OxyGeno 3-in-1 super facials replenish the skin with a surge of fresh oxygen, vitamins and nutrients to restore youthful radiance. Your skin looks visibly younger right after the first treatment. 1. Exfoliate: The first step is to exfoliate the skin to remove dirt and impurities. 2. Infuse: Next, a nutrient rich hyaluronic acid is infused into the deeper layers of the skin by releasing gentle oxygen bubbles that burst on the surface layer. The oxygen rich serum seeps deep into the skin increasing capillary flow and skin metabolism. 3. Oxygenate: Last but not the least, a higher weight serum works its magic on the middle and top layers of the skin to hydrate and revive the cells with active ingredients. There are two facial formulas for different conditions. You can choose between NeoRevive for anti-ageing rejuvenation and NeoBright for skin brightening and texture improvement. In all, the treatment takes just 30 minutes to an hour. You can put on makeup and go back to your daily routine right after! ● OxyGeno 3-in-1 facials gently plump up the skin with vitamins that promote collagen production. ● It helps in healthier cell regeneration, heals facial scars, acne, and blemishes. ● Unlike invasive anti-ageing treatments, oxygen facials come with no side effects. ● It works well on all skin types: oily, dry, ageing, and sensitive. ● Best of all, it gives you a well rested glow immediately after that stays long-term. At Enriched Med Spa, you experience the 3-in-1 super facial under the expert care of our highly trained staff. Some call the treatment better than microdermabrasion. You see a visible glow, reduced hyperpigmentation reduced fine lines and softer, younger skin after the very first treatment. You can combine your OxyGeno super facial with a relaxing Tripolar RF treatment for noticeably firmer skin that lasts for a long time. Call us to find out more and meet your beauty goals. Does OxyGeneo™ oxygenate my skin? How? This is one of the most frequently asked questions we get. Yes, OxyGeneo™ does oxygenate your skin. It basically works on the Bohr Effect that was discovered by Christian Bohr in 1904. Accordingly, when CO2 (Carbon dioxide) concentration increases, the hemoglobin from our body releases oxygen from within. The OxyGeneo™ interaction between the capsule and the treatment gel results in ample CO2 which incidentally triggers the occurrence of Bohr effect and oxygenates the skin naturally. This oxygenation of the skin helps to support anti-aging and corrective skin procedures by increasing cell metabolism and making the skin to actively infuse nutrients in the skin. How does the OxyGeneo™ treatment feel? An OxyGeneo™ treatment is akin to a face massage. It is quite refreshing and comfortable especially the exfoliation part. This is because there is no vacuum procedure involved in the process like it is in case of microdermabrasion or dermal infusion machines. Overall one tends to feel quite relaxed and the entire experience is soothing. Many people report a slight tingling sensation which is due to extra oxygenated skin but overall the procedure is quite relaxing. Is OxyGeneo™ different than Microdermabrasion? In what way? There are two important differentiation points when it comes to comparing OxyGeneo™ and microdermabrasion. The first is that microdermabrasion is done “dry,” whereas OxyGeneo™ involves using a treatment gel which is infused into the skin. Secondly, OxyGeneo™ does not need a vacuum suction, unlike microdermabrasion. This helps to reduce the risk of dilating small capillaries that are present on the face and cause redness. There are also many other subtle differences between the two treatments. While OxyGeneo™ feels like a massage, microdermabrasion feels quite different. Also as OxyGeneo™ uses a vacuum sealed product that is for single use, clients often report feeling fresher than a microdermabrasion treatment. What kind of effects can I expect on my skin after the OxyGeneo™ Facial treatment? Post OxyGeneo™ treatment, you can expect your skin to look brighter, fresher and even visible improvement in your skin tone. Almost immediately after, your skin will feel smoother and acne will be visibly reduced. Your skin will feel replenished, rejuvenated and different even after one session. How frequently can I go for an OxyGeneo™ Facial treatment? It depends on your skin condition. Although frequent treatments are important for long lasting and visible results, once your skin is optimized, one treatment anywhere between four to six weeks will get you good results. Having said that, it is best to consult a skin specialist at Enriched Med Spa so that they can give you accurate advice after a detailed examination of your skin. Does OxyGeneo™ treatment benefit immediately if I want to look better for a particular event? Absolutely! 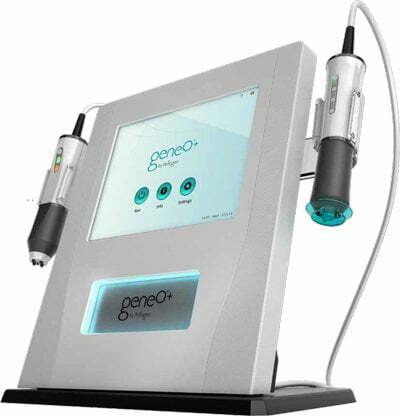 Although OxyGeneo™ treatment is recommended as a standard treatment to improve and revitalize your skin, even in a single session, you will realize that the treatment has worked its charm on your face. If you are attending an upcoming event, opt for the treatment right on that day or the day before and you are sure to get compliments on your skin. Contact us to book a free consultation and see what we have to offer!